Costa Rica is a democratic republic with an estimated population of approximaely four million five hundred people on 19,575 sq mi (50,700 sq km). It is bordered to the north by Nicaragua, on the east by the Caribbean Sea, on the south (southeast) by Panama, and on the west (southwest) by the Pacific Ocean. Remember that Costa Rica's location on the Central American Isthmus is not straight north/south, but instead is on an angle.. The capital and largest city is San José with a population of over 3 million people. In addition to the capital, other important cities are Jaco Beach, Alajuela, Heredia, Escazu, Santa Ana, Cariari, Puntarenas, Jaco, Liberia, Limon and Cartago. Costa Rica is the most stable country in Latin America. Costa Rica has a long traditon of democratic government, an incredible literacy rate of over 90%, and no military. Most of the population of Costa Rica is of Spanish descent. The official language is Spanish, although Costa Rica has become a melting pot in recent years and a variety of languages are spoken. English is unofficially the second language as American and Canadian tourists make up a large amount of the tourish business in Costa Rica. 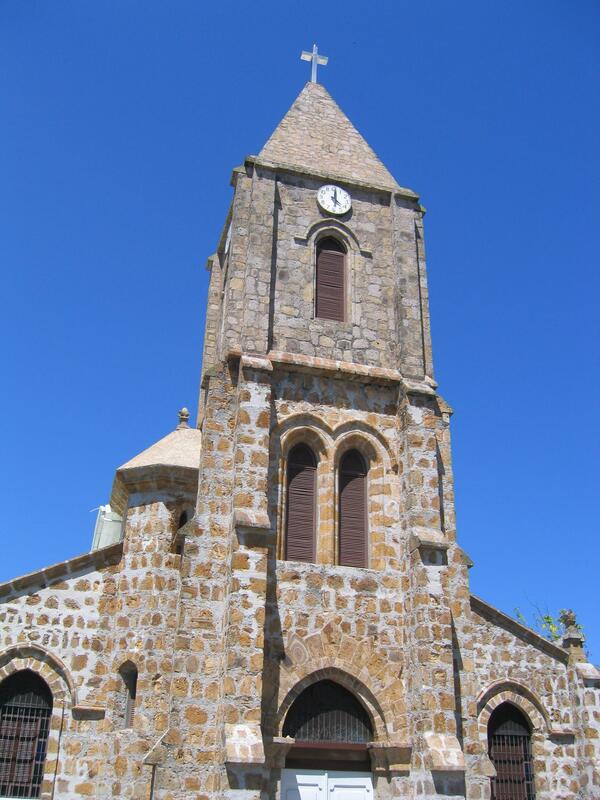 The official religion is Roman Catholic, with 95% of the population, but freedom of religion is open and encouraged. Costa Rica is traditionally and still to this day is mostly an agricultural country, but Industry is being developed at a moderate pace. Industries include food processing, medical device manufacturing and the manufacture of textiles and clothing, construction materials, fertilizer, and electronics. Intel is now Costa Rica's largest employer. Coffee, bananas, sugar, and beef are exported, as well as manufactured goods such as textiles. Petroleum, machinery, consumer durables, chemicals, and foodstuffs are imported. Tourism and eco-tourism is the second biggest money earner, after agriculture. The country is governed under the 1949 constitution. The president, a strong executive, serves a four-year term and may not be immediately reelected. In 2010, the forward thinkiing Costa Rican's elected the first woman President, Laura Chinchilla. The legislature is also elected for four years. There are numerous political parties in Costa Rica. There is a national government, state government and local or municipal governments. After abolishing its military in 1949, Costa Rica has invested heavily in education and boasts a literacy rate that rivals even developed countries. Every Costa Rican child is required to attend school. Public School days last half day with teachers teaching two separate classes (one in the morning and one it the afternoon). Children are required to wear uniforms. Costa Rica's education system is one of the best in Latin America, though it is well below an average public school in the United State or Canada. There are also many private schools in Costa Rica that are known for education programs that rival private school programs in developed countries. Contact RE/MAX Oceanside Realty today for complete information about Jaco and the real estate market in Costa Rica. Wondering what to Buy on your next trip to Costa Rica? 1. 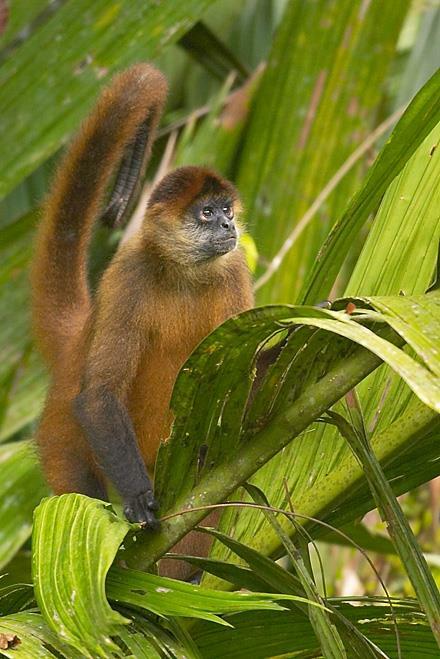 Costa Rica is known as the Switzerland of Latin America. Costa Rica disbanded its army in 1948 and has enjoyed a stable democratic government ever since. 2. 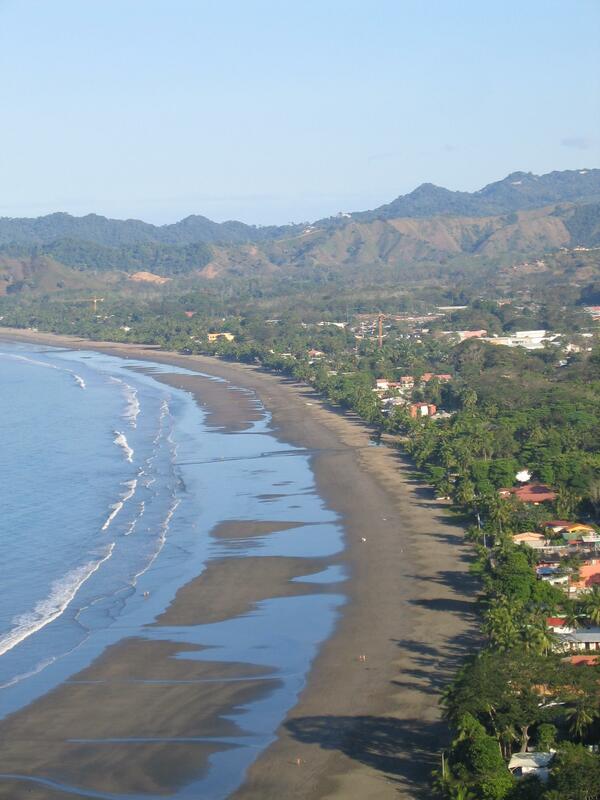 Non-residents are allowed to own beachfront property in Jaco Beach, Costa Rica. 3. Foreigners are allowed to stay in Costa Rica for 90 days without exiting or being required to obtain residency or an additional visa. 4. Costa Rica government offers residency programs for foreigners wanting to retire in Costa Rica. 5. Costa Rica's cost of living and Costa Rica's property taxes are much lower than in the U.S. and Canada, making it a great place for a vacation or retirement home. 6. Foreigners are allowed to own and operate businesses in Costa Rica. 7. Closer than you think. Costa Rica is only a two hour flight from Miami. 8. Juan Santamaria, for whom the airport (SJO) is named, is Costa Rica's national hero. 9. Costa Rica is nine degrees north of the equator. 10. Costa Rica Real Estate Titles are transparent and can be viewed online in a National Registry. 11. Costa Rica's national sport is soccer (futbol).